Alien: Covenant to Explore Alien Origins? One of the theories currently going around the fan community is that David is recreating or improving upon old Engineer experiments. At SXSW, Sir Ridley Scott talked about AI and how artificial intelligence was incapable of being “authentically creative,” perhaps suggesting that as an AI David isn’t capable of creating the Aliens? 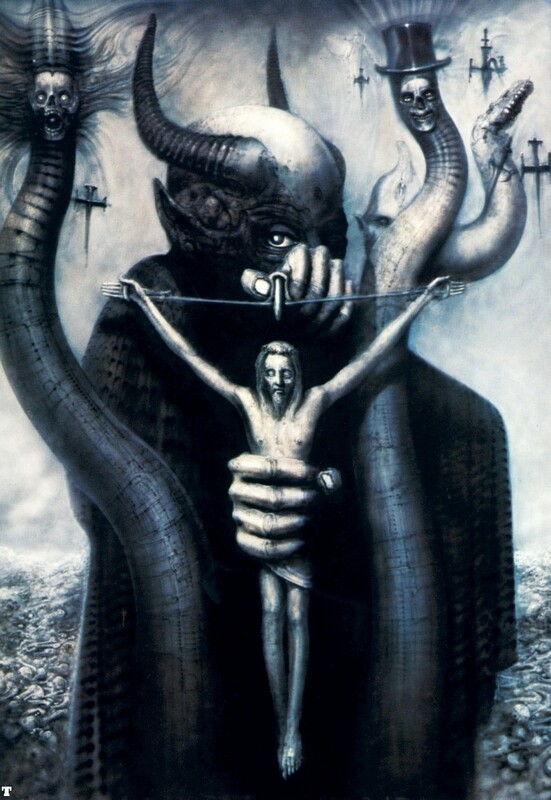 Sir Ridley Scott’s prequel trilogy definitely seems to be heading in the direction of telling the story of how the Aliens came to be the H.R Giger nightmare that we first encountered in Alien. Only time will tell how Scott gets us there. Thanks to genocyber for the news. Keep a close eye on Alien vs. Predator Galaxy for the latest on Alien: Covenant! You can follow us on Facebook, Twitter and Instagram to get the latest on your social media walls. You can also join in with fellow Alien fans on our forums! It's from the Fire and Stone comic arc. Elden was a synthetic infected by the black goo. What? No. And even more no. I don't remember the Jockey in Prometheus being something grown out of the chair. 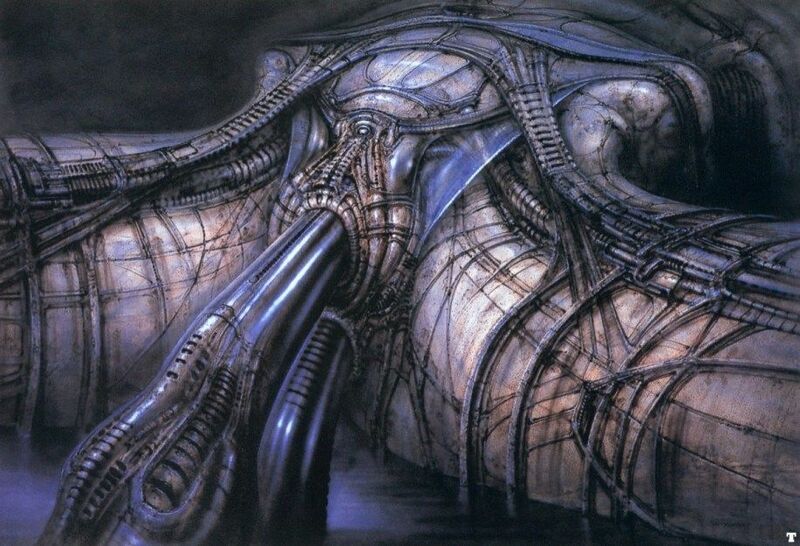 Or the juggernaut ship featuring organic hallways, and probably being another biomech-organism, like the Derelict probably was if we stick, strictly, to Giger's vision of his own creation. Also, I don't remember console controls and chairs in the Derelict pilot chamber. It's doesn't appear that the Juggernaut is the same ship as the Derelict so there is room for variances. However it was Prometheus's intention to retcon the Space Jockey into the Engineers.